I told you I'd be back with a post today! Lets get right to it, shall we? 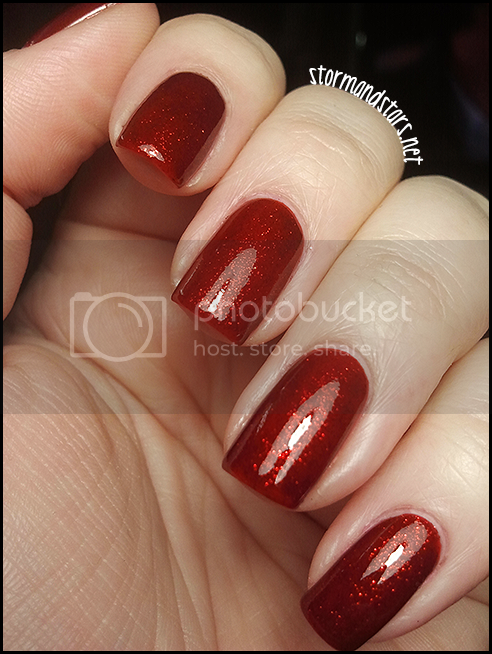 I have a couple gorgeous reds for you from China Glaze. The first is on the newer side and the second is part of the permanent collection. 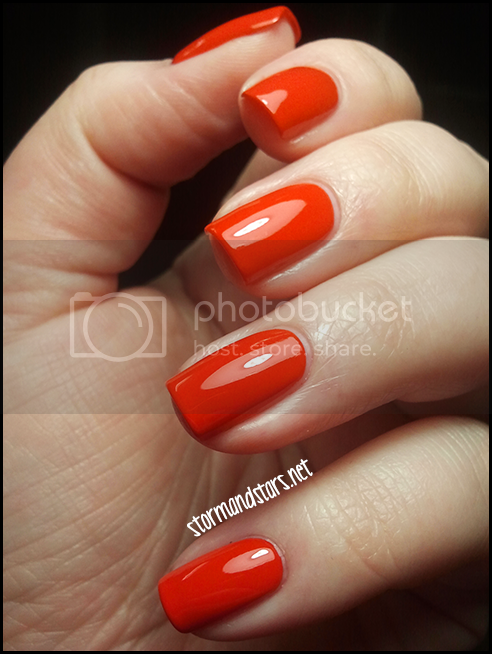 Up first is my favorite of the cream shades from the Cirque du Soleil Worlds Away collection, Igniting Love. 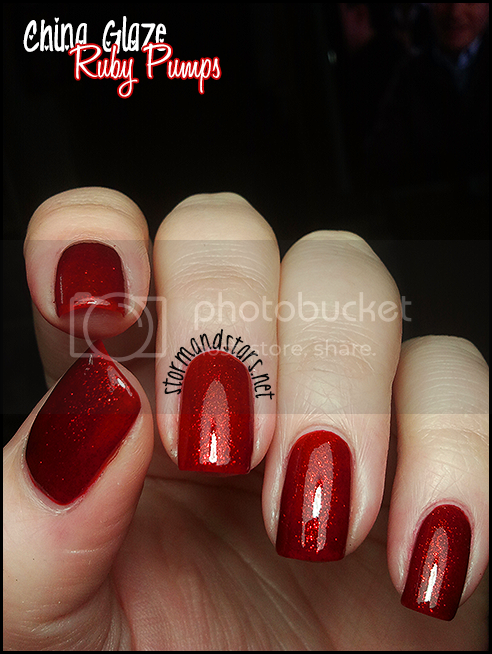 Its a bright tomato red that shines like no other and goes on flawlessly. I have absolutely no complaints with this lacquer. I honestly couldn't have asked for more. 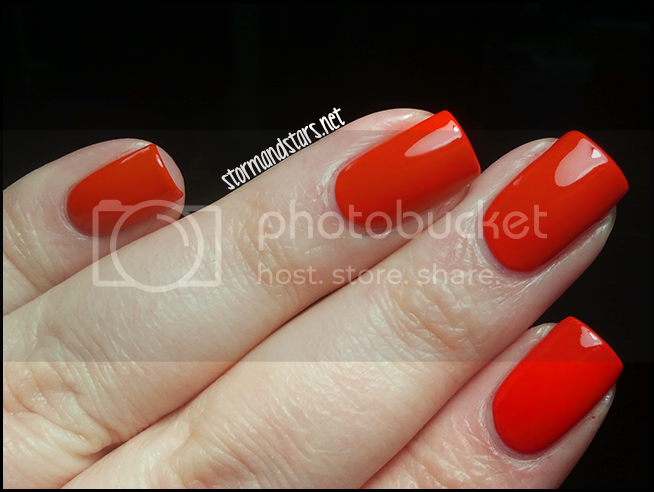 I can definitely see myself reaching for this color whenever I want something bright and vibrant. Next up is a favorite of many, China Glaze Ruby Pumps. 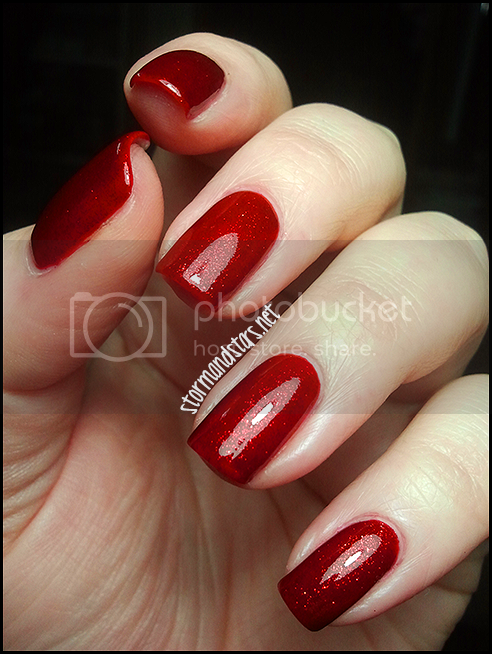 This would be a great color around the holidays and anytime you want a little extra sparkle! So thats it! I know it was a short post, but at least it was a post right? I'm hoping to have a Polish Addict review up either tomorrow or sometime this weekend as long as my samples come in the mail today, so look for that in the next few days. All products in the post were purchased by me with my own money. All opinions are my own. Wow!!!!!!! Igniting Love has never drawn my attention but it looks crazy gorgeous on you! I have the least reds in my collection of any color so these are going to be added to my must have list! I love both, your swatches are amazing! both reds are amazing! i have ruby pumps and i always use it on my toes!